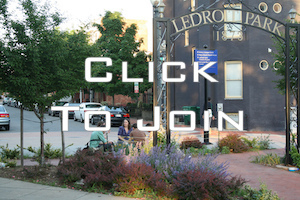 LeDroit Park residents, community businesses, corporations and interested sponsors are all welcome to join the Civic Association. Our membership year runs May 1 through April 30. Membership Form — print, fill out by hand, write a check, and bring to the next meeting.